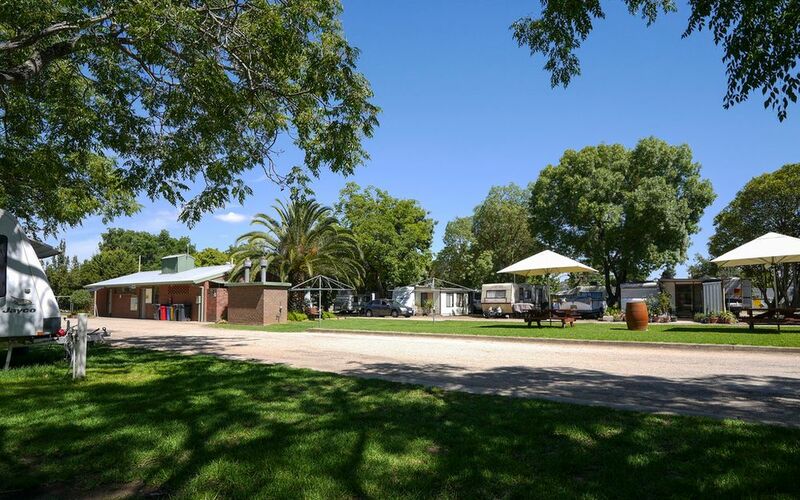 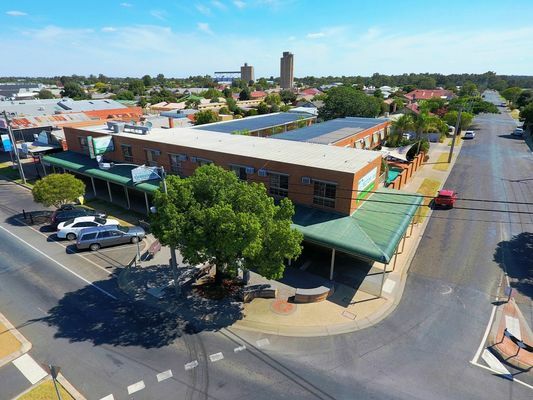 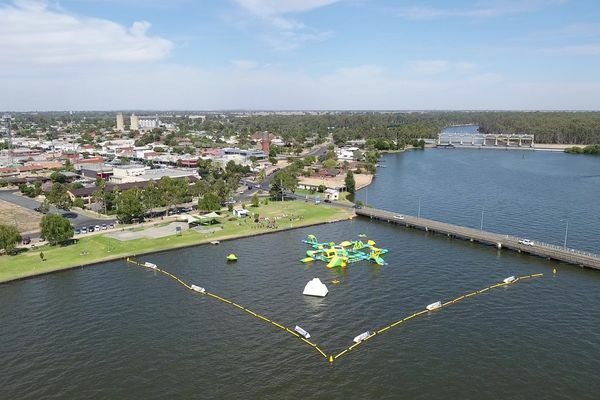 This extremely well presented 34 unit Leasehold Motel is centrally located in one of the Murray Rivers absolute premier tourist towns. Everything from pubs, clubs, restaurants, supermarkets and retail shops are literally on the doorstep of this multi faceted, multi award winning business. 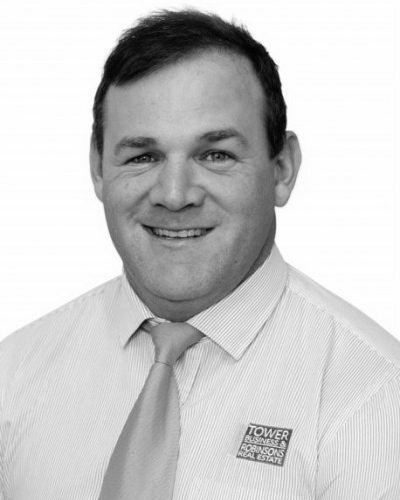 The current Vendors have set this Motel up with an eye to the future, and hence are selling with much opportunity for continual growth. 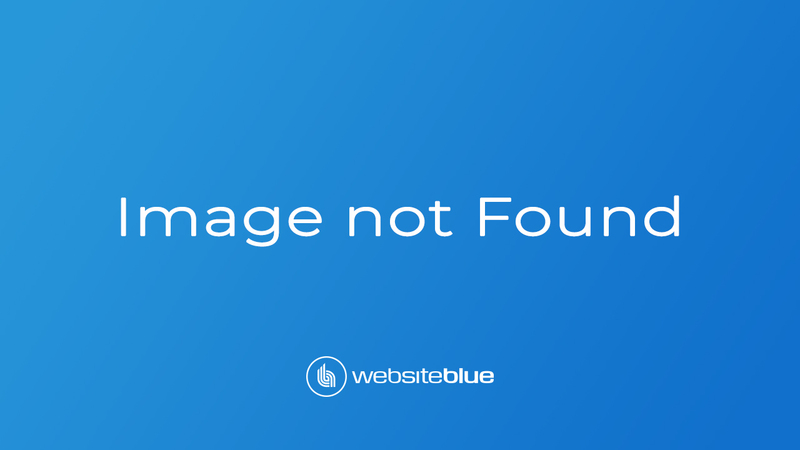 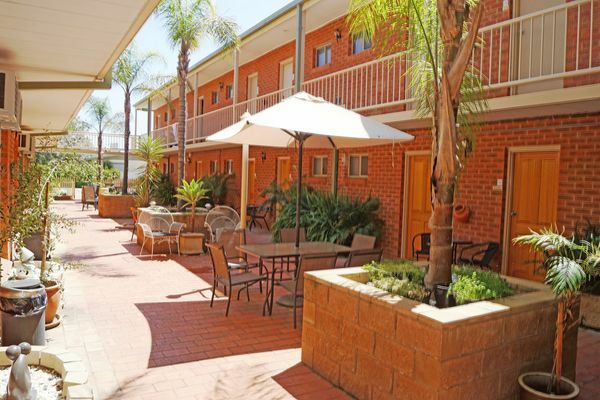 Currently being ran under management, this Motel would suit either owner operators or has the income to continue to operate as is. What an opportunity to combine a Murray River lifestyle with an incredible 30% return that is continuing to grow. 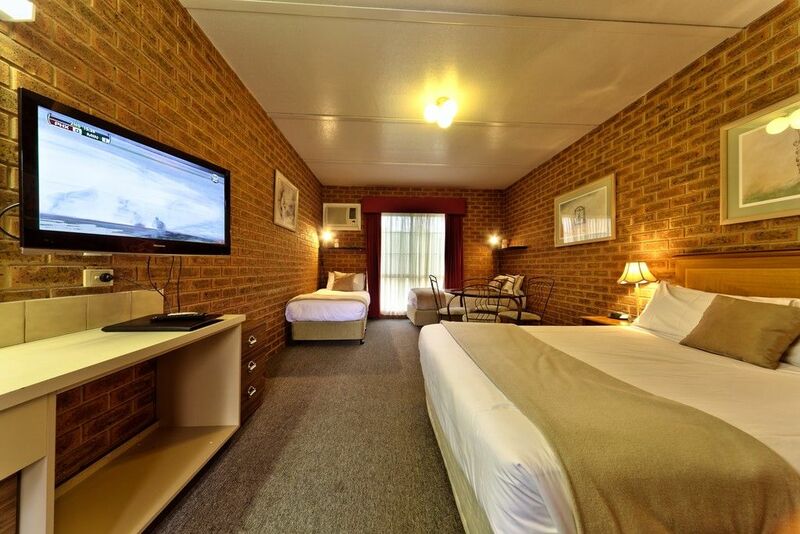 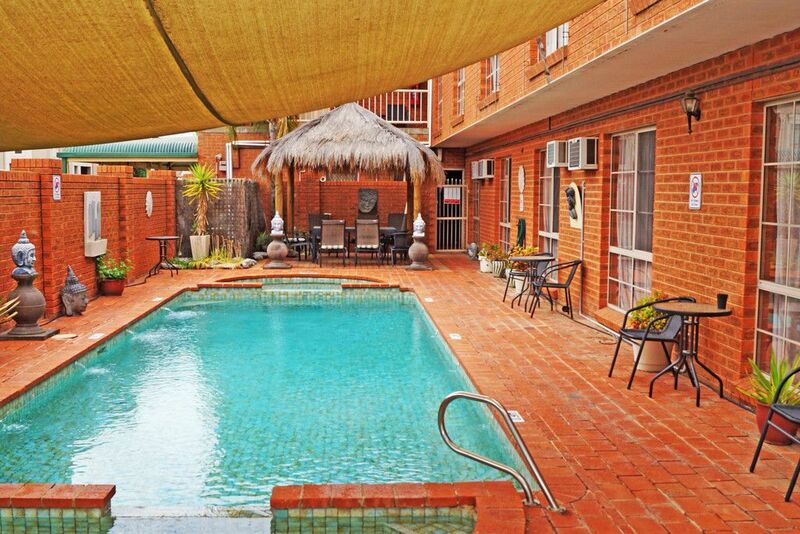 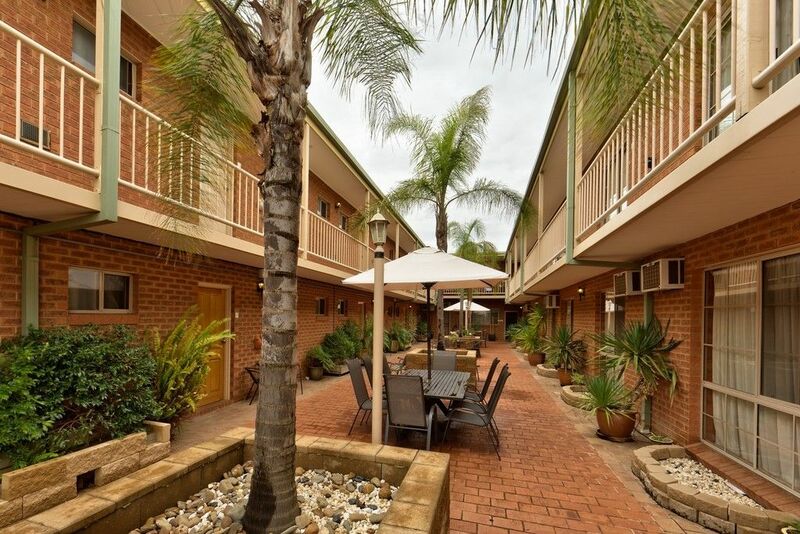 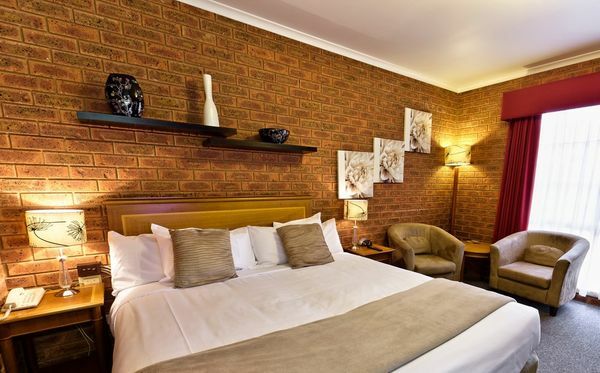 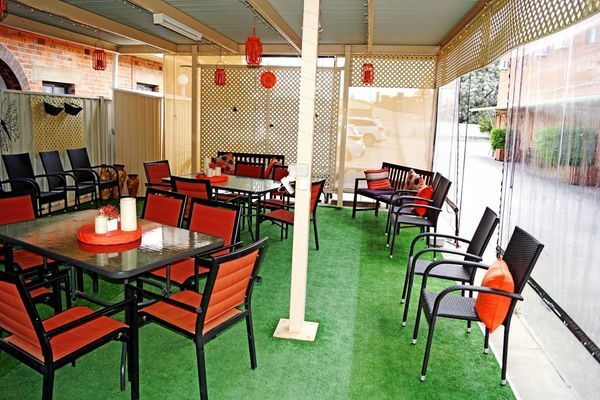 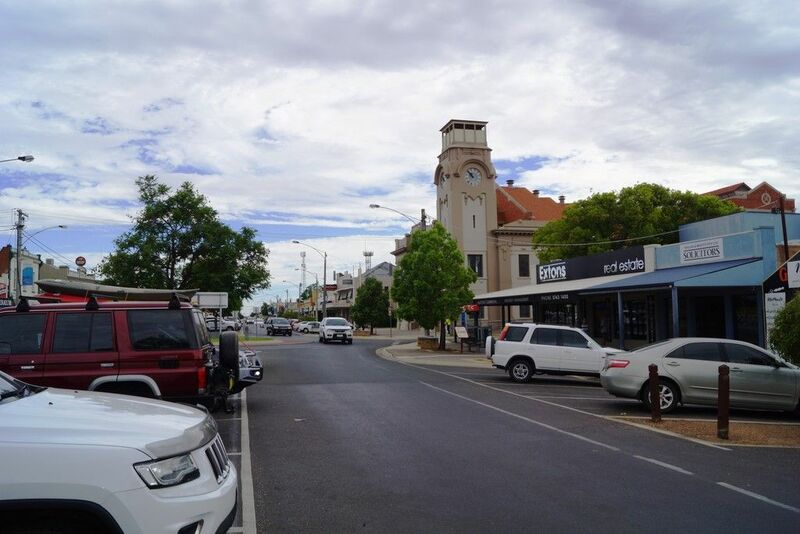 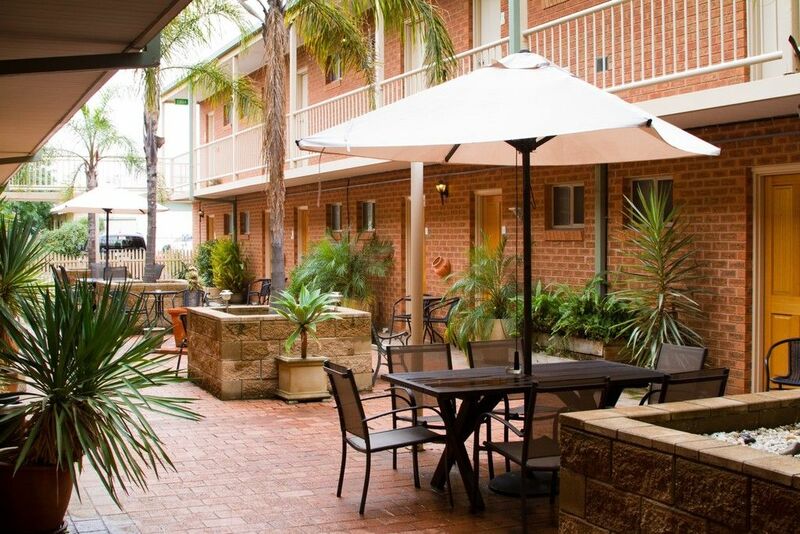 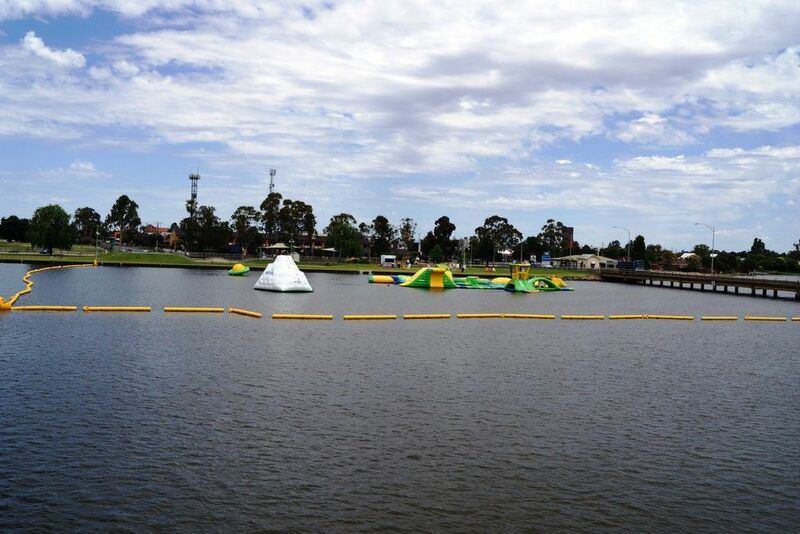 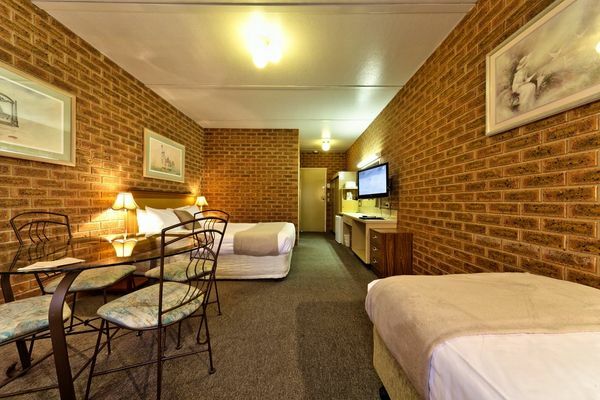 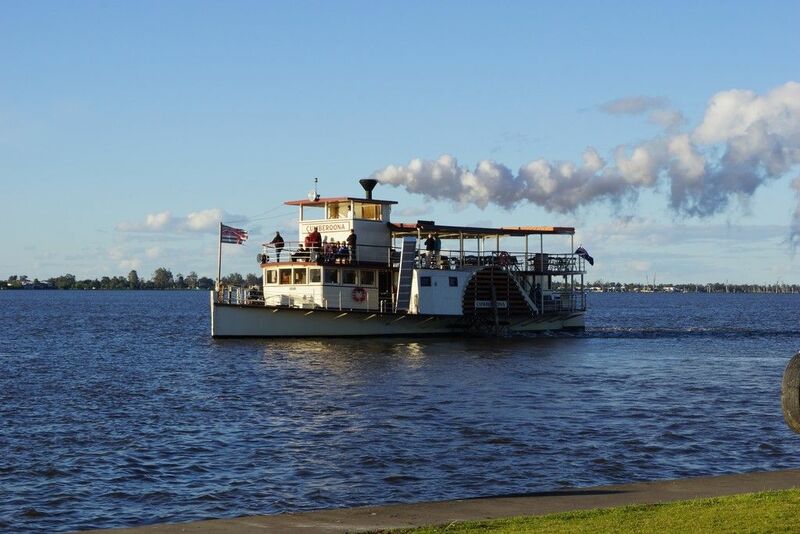 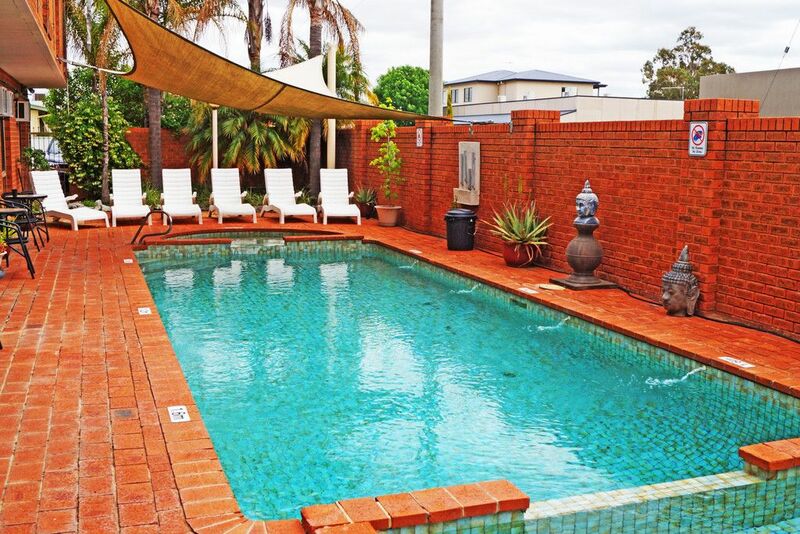 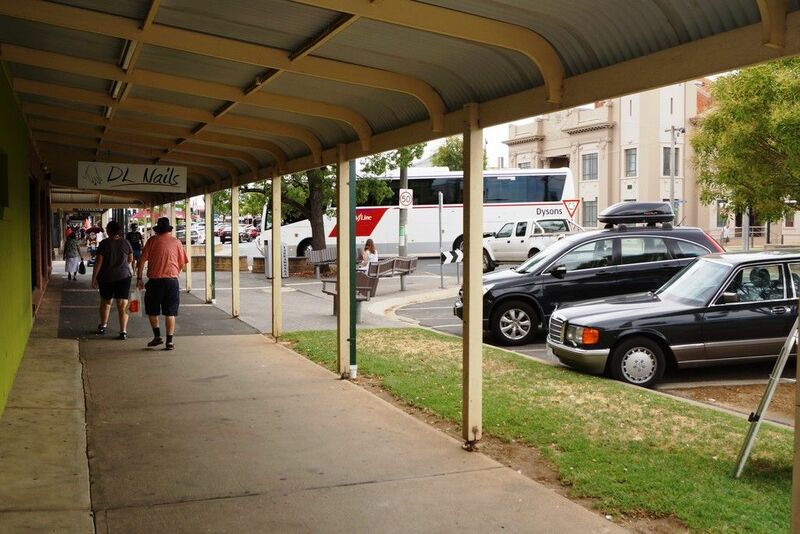 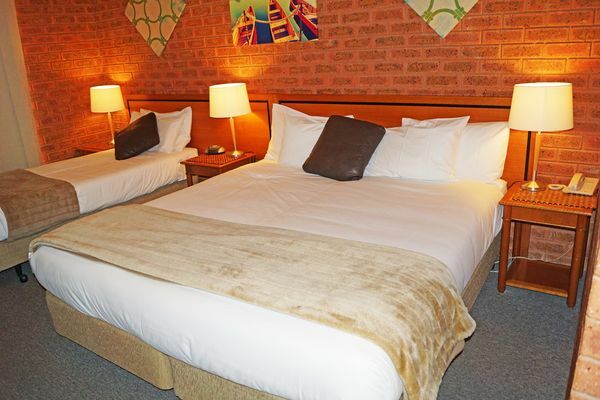 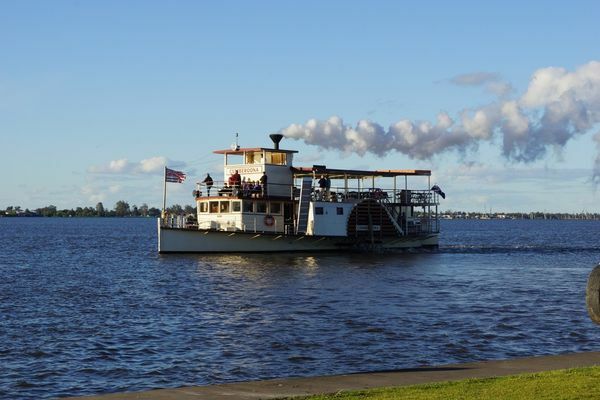 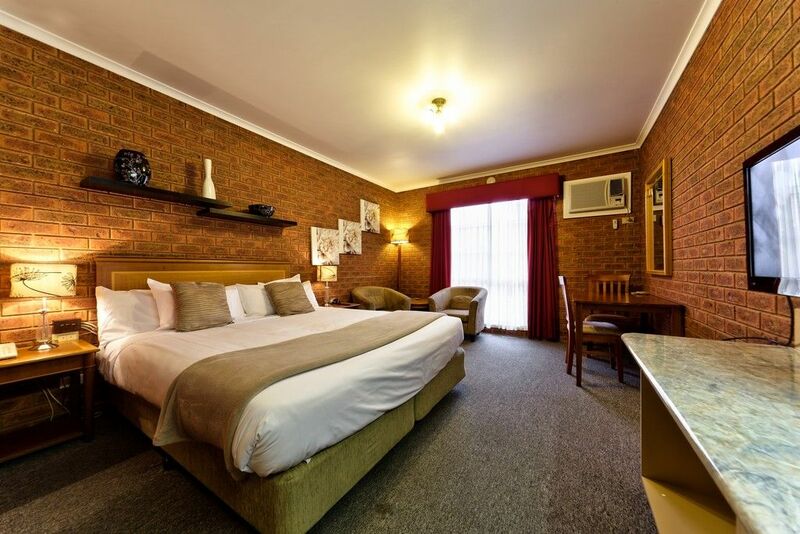 - Located in the heart of town makes this best located Motel in Yarrawonga. 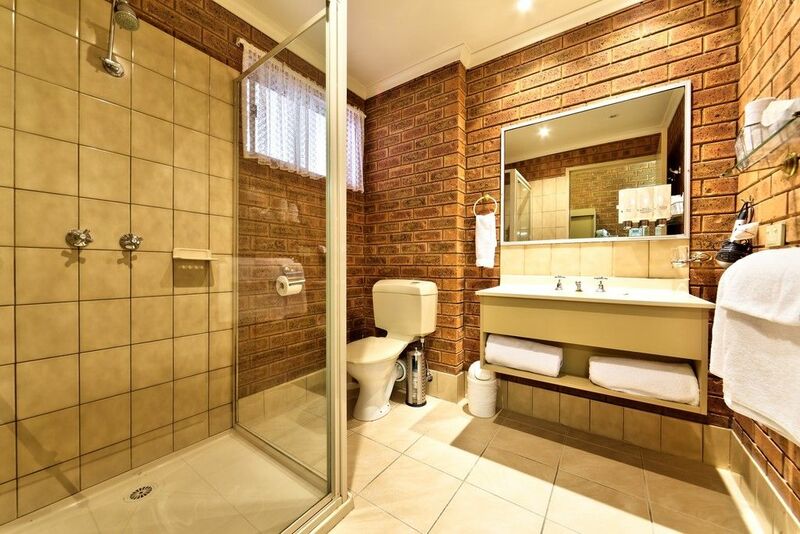 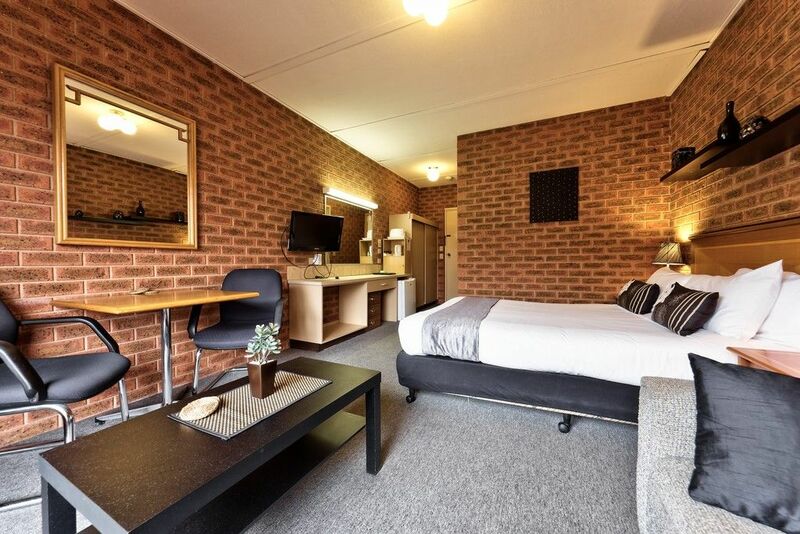 - Award winning Motel with a 9.1 rating on Booking.com, 2 consecutive Business Excellence Awards with Trip Advisor and a top 10 regional ranking on Trivago.